When it comes to fencing, we are the service leader in the industry. With years of experience in the fencing field, we have collected all of the necessary skills and techniques to truly master the trade. 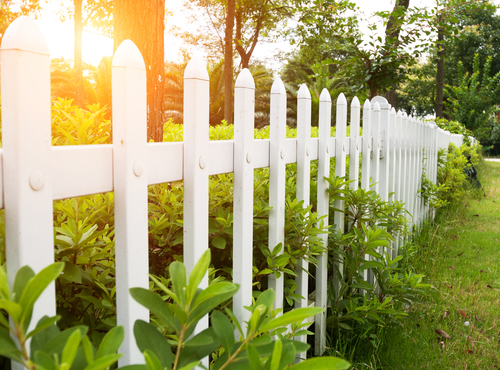 Since we work harder than any of our competitors, our team takes pride in the reputation we have established with the community in Houston, TX, and ensure our clients are completely satisfied with our fencing services. We only use premium quality materials and employ top-tier professional installers, in order to ensure you receive the highest quality fencing installation services. Our staff always communicates with our clients throughout the entire installation process, and you will always know exactly what we are doing through each step of the project. We take pride in our honest hard work and expertise, so you can count on us to create you a safe and aesthetically pleasing outdoor space with our fence installation services. Our goal is to help your property reach its full potential. Give us a call at 832-464-7667 today to find out more about our fencing services. We love to hear from you!